Incyte Corporation (NASDAQ:INCY) shares went down rapidly after the company declared that its melanoma drug trial has failed. The company conducted the Phase 3 trial to establish the effectiveness of its drug epacadostat in combination with KEYTRUDA from Merck & Co., Inc.’s (NYSE:MRK) for treating patients suffering from metastatic or unresectable melanoma. The experiment was an effort to emphasize that epacadostat has the ability to increase the efficiency of KEYTRUDA when used together for treating newly diagnosed patients with cancer. This failure of Incyte has affected its stocks badly. Reports say that the trial could not even meet the necessary primary endpoint that could indicate that epacadostat has the ability to lead to progression-free survival. The Merck’s shares were not as badly affected as Incyte’s which fell 21.2% to US$65.43. After the failure in the Phase 3 trial, the two companies have declared that they will put a stop to this study. The declaration came after an external data monitoring committee found out that the trial was not successful at all in providing the new cancer patients progression-free survival. These patients were undergoing KEYTRUDA monotherapy which has been known to successfully treat and cure various forms of cancer including advanced melanoma and lung cancer. 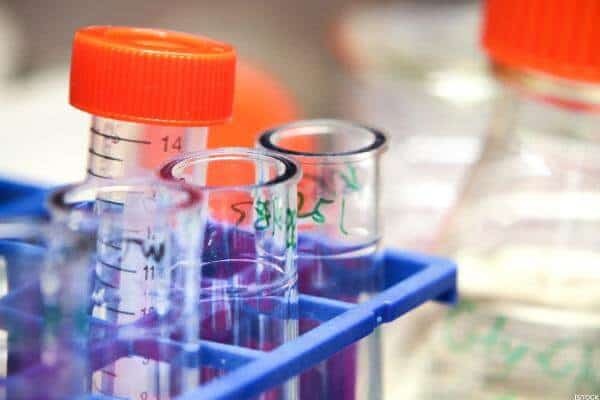 Although the two companies have halted their combined experimentation post poor performance of the Phase 3 trial, Incyte has still not lost its hope and is planning to keep on investigating the results that came out from the trial. The company is expected to present the findings of this result from the double-blind, randomized, placebo-controlled study in the upcoming scientific congress. Around 700 patients participated in the study that focused on multiple aspects of cancers. The failure in the Phase 3 trial has brought severe disappointment to the Incyte study team. The Chief Medical Officer of the company, Steven Stein, M.D. has said that the results will surely contribute to broadening the epacadostat clinical development program.